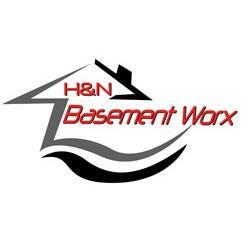 We are a Hamilton-based basement waterproofing company that is dedicated to serving local customers. We're a company that can repair your leaky basement on the inside or the outside of your home, and do foundation crack repairs, whichever your circumstances require. We will inspect your foundation and explain to you in "plain English" the issues you are faced with AND the right solution to repair them.